I’m willing to fight for my spot and give you reason to put me there. | Heart, Soul, Strength and Mind. 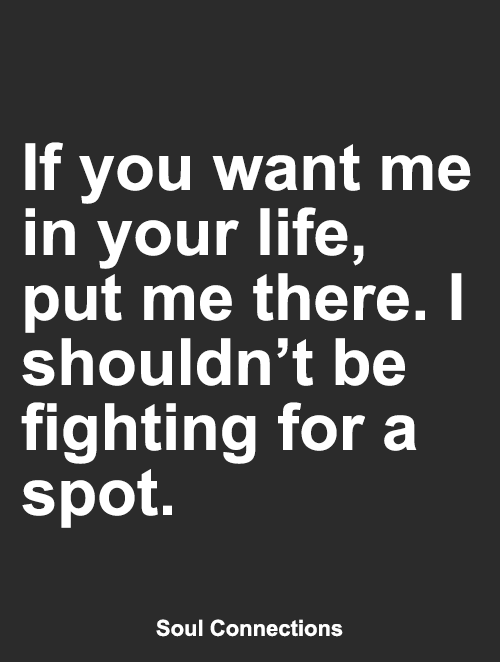 I’m willing to fight for my spot and give you reason to put me there.